Andrew Hoppert earned his Bachelor of Science degree in Athletic Training from Concordia University Wisconsin in 2009. Shortly after his undergraduate studies, Andrew earned his personal training certification from the American Council on Exercise (ACE). He also followed up by earning his certification in Muscle Activation Techniques (MAT) in 2012. Andrew continually strives to improve upon his MAT and training practice by continuing to improve a more in-depth thought process and becoming more precise with his skill set. As a result, he is able to evaluate, discover, and address muscular weakness with great proficiency. He is then able to progress muscular weakness through an array of strategies. 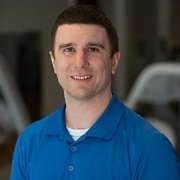 Andrew can ultimately help you move and feel better & get stronger all at the same time. Andrew has experience working with all sorts of individuals ranging from all walks of life. Ranging from people who can’t exercise anymore to people who are confused on where to even start their exercise journey, to even elite athletes. Feel free to contact Andrew for your free consultation! 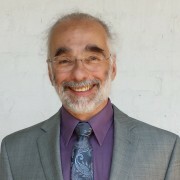 Ragani of Holistic Acupuncture Therapy is Board Certified by the National Certification Commission for Acupuncture and Oriental Medicine and licensed by the State of Wisconsin. 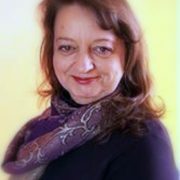 With over two decades of experience in acupuncture and over three decades of experience and training in yoga, meditation, and stress management techniques, Ragani integrates a broad scope of wellness interventions into her acupuncture treatment sessions. 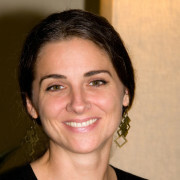 Her treatments offer a gentle and individualized approach within a relaxing atmosphere. Among her specialties are conditions of musculo-skeletal pain (neck, back, shoulder, arm, knee, etc. ), fibromyalgia, gastro-intestinal disruptions, gynecological concerns, sports-related injuries, and stress-related issues. 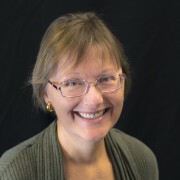 She is available for complimentary phone consultations for any questions regarding acupuncture and its treatment effects. “My experience with Ragani still feels like a miracle cure to me. incredible knowledge, skill, wisdom and compassion. I am forever grateful.” -T.S. treatments have also worked well for me for other pain and circulation problems.